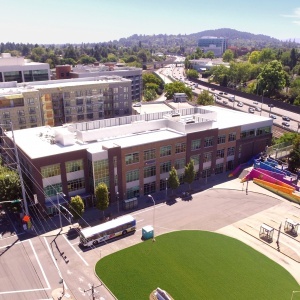 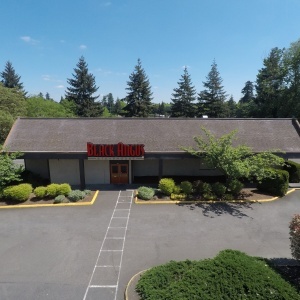 Sold 4/11/2019 for $22,000,000Michael Jenkins, Blake Federinko and Brandi HoThis offering presents the opportunity to acquire a mixed-use investment in the heart of Portland’s Hollywood District. 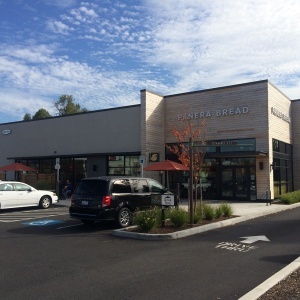 The property is leased to office and retail tenants. 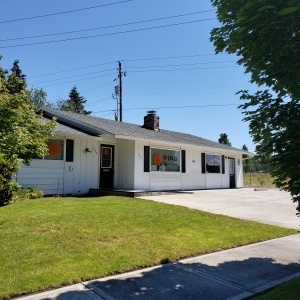 Property sold for $380,000 on 7/17/2018Blake Federinko, Brandi Ho & Mike Jenkins represented the Seller.This offering presents the opportunity to acquire an owner/user opportunity located in Vancouver, WA. 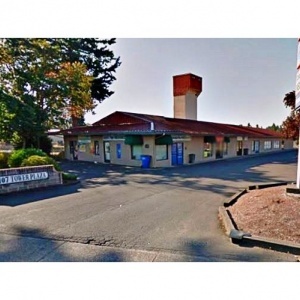 The property is ideally located on the corner of NE 117th Ave and NE Crestwood Street. 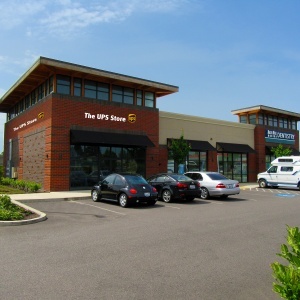 The property is also located in close proximity to I-205 and Mill Plain. 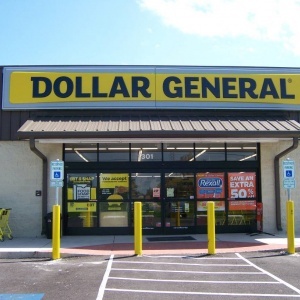 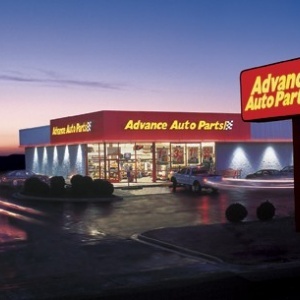 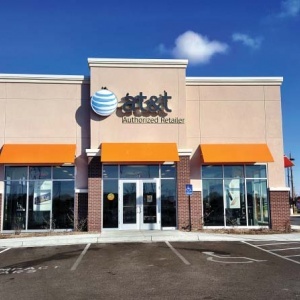 Represented the BuyerSome Key Highlights include:Income Tax Free StateCorporately GuaranteedLong Term Established Location for Sherwin-WilliamsSurrounding businesses include 7-Eleven, Walmart, Safeway and much more!